On this Small Business Saturday, we would like to take the opportunity to thank all of our CCK families for their continued support through the years. 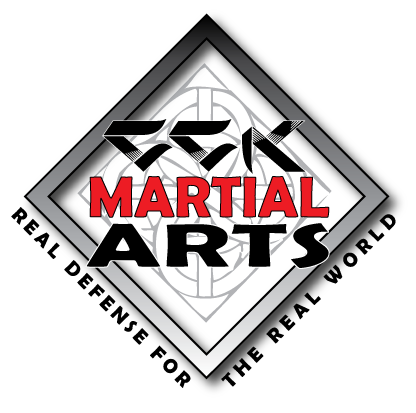 You have recognized that we run our business differently than most of the commercial martial arts schools. Being completely family owned and operated has offered us the pleasure of getting to know many of our students and families better than if we were running a big corporate school. We understand what it is like to raise a family in today’s world which is our number one reason for not locking students into long term contracts and charging unreasonable fees. Our school has gone through several changes over the last 13 years, and we will continue to strive to realistically educate our students with an emphasis on quality and not quantity; practical over flash. ← Thank you for your service veterans!